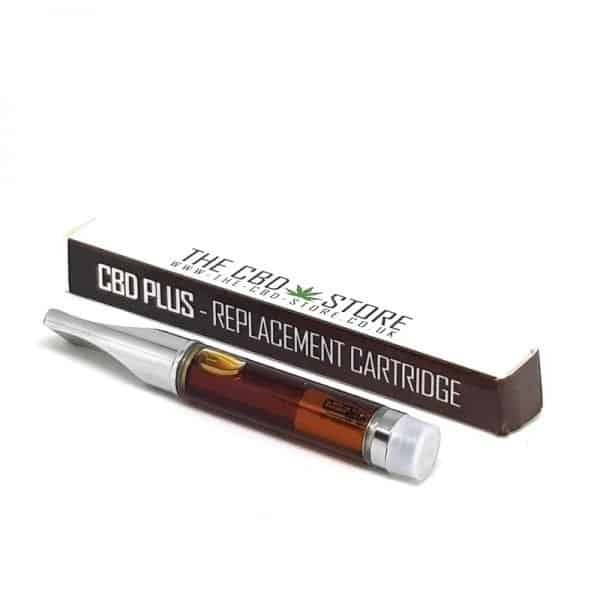 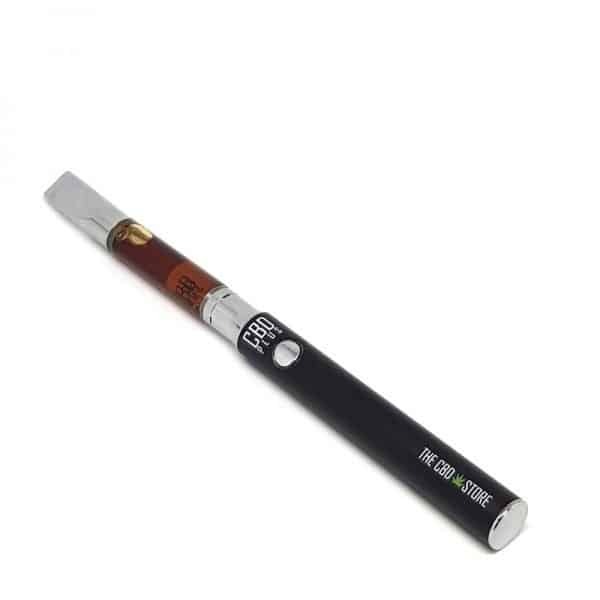 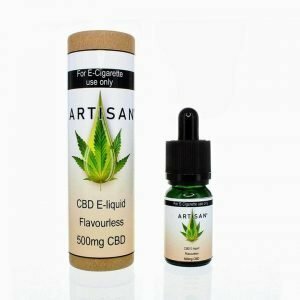 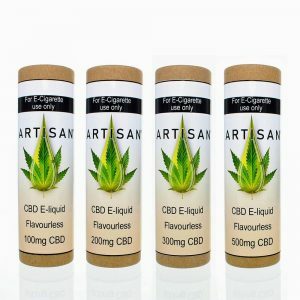 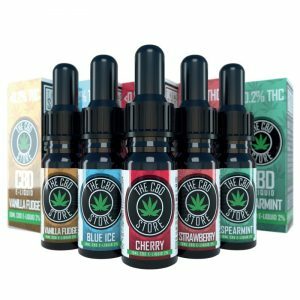 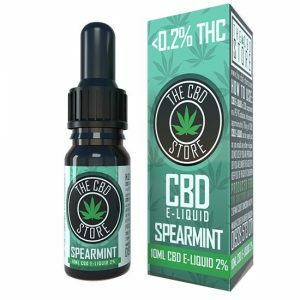 CBD PLUS E CIG KIT is a bespoke battery and cartridge device that really delivers. 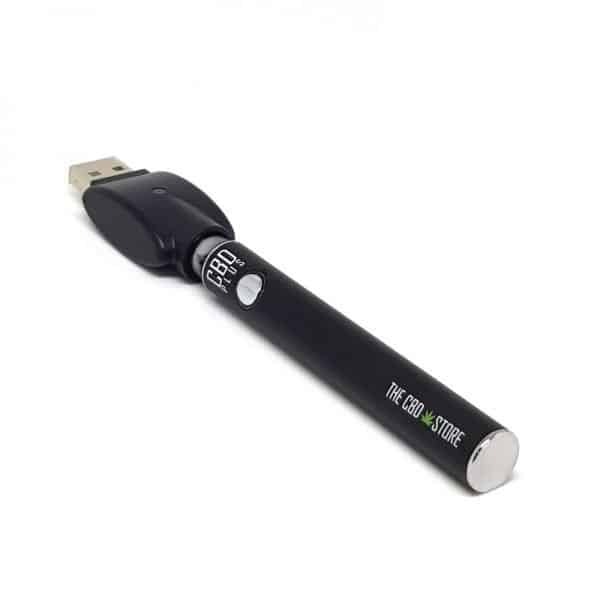 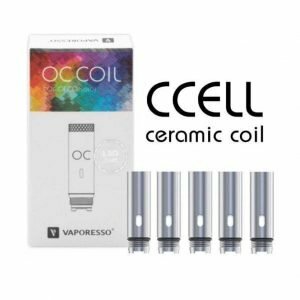 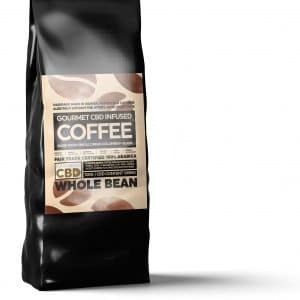 The pocket sized, rechargeable 180MaH Battery, comes complete with a 1ML CBD tank filled with Super Potent 330MG/ML Full Spectrum CBD, and a Recharging USB plug. 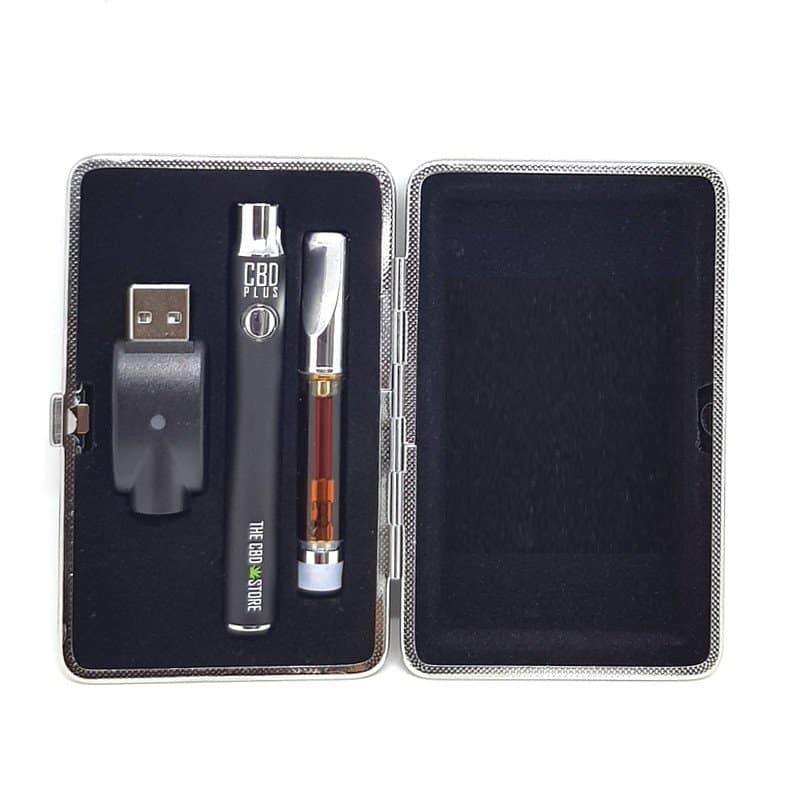 CBD PLUS E CIG KIT comes in a handy carry case.